New Delhi, April 8: The national selectors led by M.S.K. Prasad will meet on April 15 in Mumbai to pick the squad for the 2019 World Cup in England, starting May 30. India are considered one of the favourites going into this edition of the World Cup. The cut-off date is April 23 and the selectors have been waiting to watch the performance of some of the players in the ongoing Indian Premier League considering that the position of the number four batsman and the fourth fast bowler is still up for grabs. 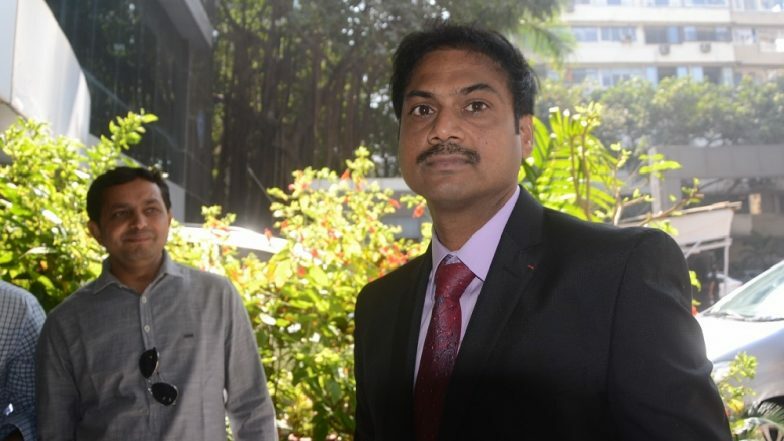 Speaking to IANS, a senior BCCI official said that the selectors wanted to wait a bit before finalising the squad and the ongoing IPL held them to take a look at some of the players who are in the radar to fill a couple of spots. "The selectors wanted to take it easy as they had time till April 23 to send in the squad for the World Cup. With the IPL on, it always helps to see how some of the boys are playing," the official explained. India Squad for ICC Cricket World Cup 2019: Here’s a Look at Indian Team’s Expected 30-Man Players List for the Mega Event in England. Vijay Shankar is another player who could be looked at as an option considering that he has been looking to bat up in the order for Sunrisers Hyderabad in this IPL. The fourth pacer's slot is something that the selectors will be sweating over as someone like a Navdeep Saini has been very impressive in the IPL for Royal Challengers Bangalore. Skipper Virat Kohli and coach Ravi Shastri's input will definitely be asked for before a final decision is made.